Welcome to Lakes Blinds Ltd - providing blind consultation and installation services across the South Lakes. 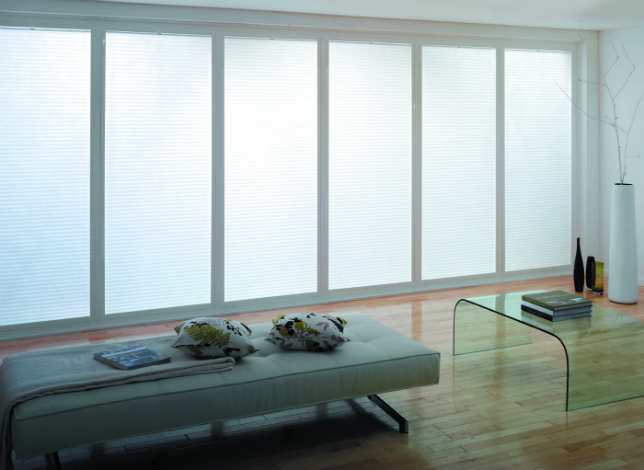 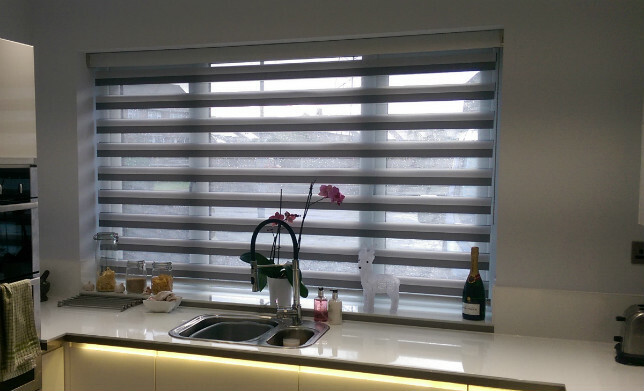 View our range of classic and contemporary blinds in our Gallery section. 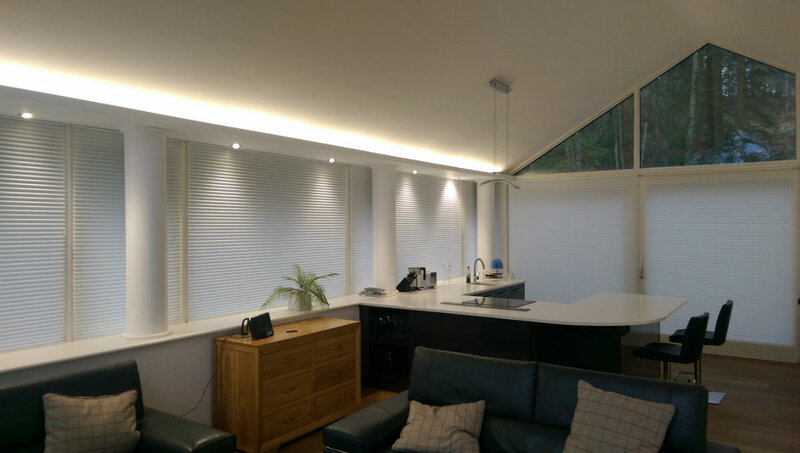 Contact us now for complimentary advice, or to book a free consultation.